Life is complicated. Your smart home doesn't need to be. That's where our newest line of myTouchSmart Wi-Fi smart home products come in. 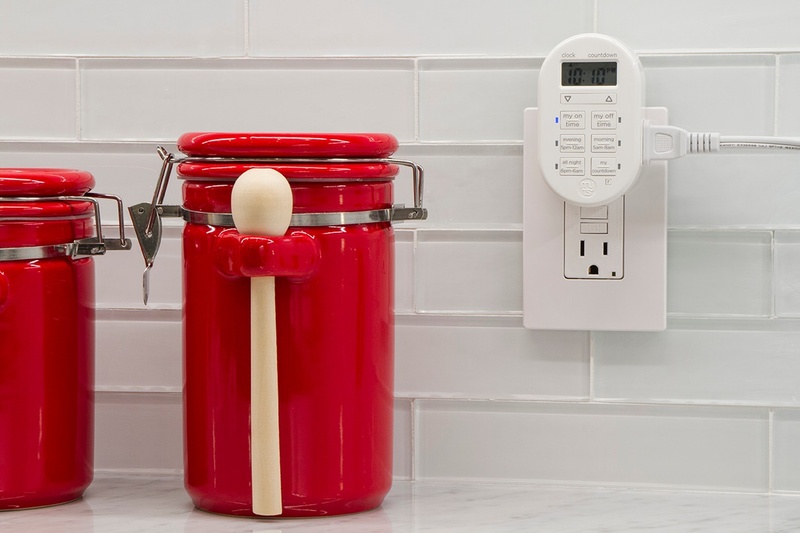 This new line makes it easy for you to automate your lighting and small appliances from anywhere to be on or off when you need them most. Ranging from smart plugs to smart switches and outlets, these products redefine the means of easy living through an intuitive app that brings control to your fingertips. Still not sure how it all works? We've laid out how Wi-Fi smart products make your home smarter. Here's everything you need to know to start controlling your home with myTouchSmart. We recently announced our new line of myTouchSmart Wi-Fi smart controls. This new ecosystem delivers simple automation to indoor and outdoor lighting and small appliances--without a hub or bridge required. The myTouchSmart Wi-Fi family includes indoor and outdoor smart plugs, along with in-wall outlets and switches that easily transform any home into a smart home. Users can wirelessly control lights and other connected devices from anywhere using the intuitive app or by voice with Google Assistant or Amazon Alexa. 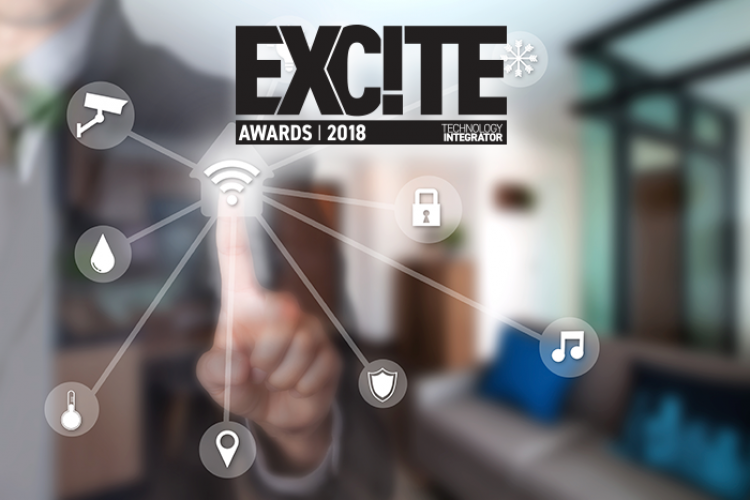 The EXC!TE Awards honor the most innovative and powerful products that elevate the in-home entertainment experience. 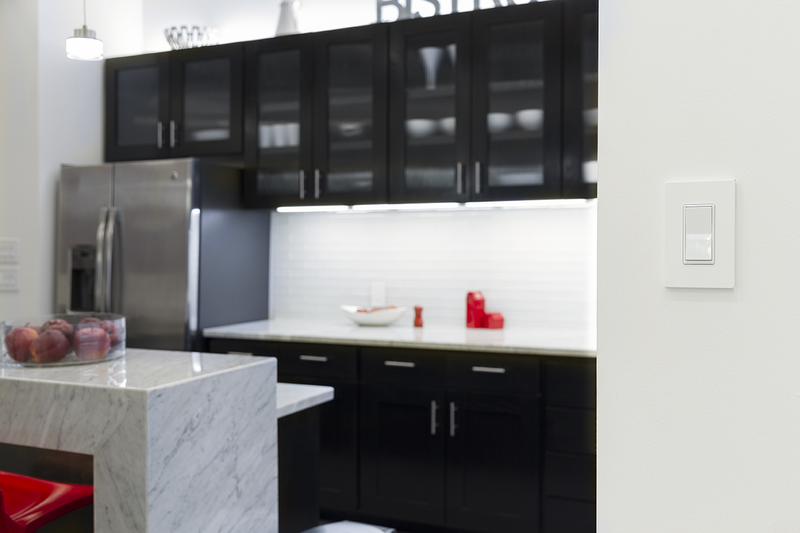 Living in a smart home is no longer something reserved for sci-fi movies or TV. Home automation is now as attainable as ever, however, it can be intimidating when first getting started. What products do I need? How does a smart home actually work? What can I control? 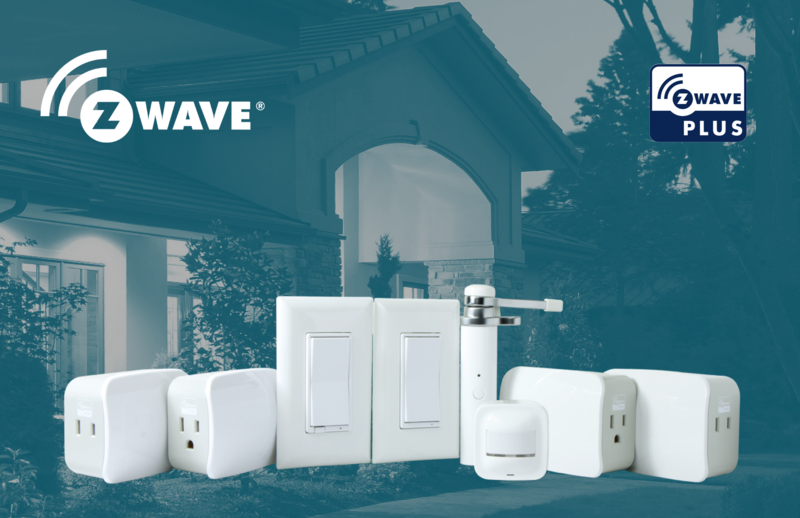 We’re going to answer some basic and common Z-Wave home automation questions in order to make sure you don’t out smart yourself when smartening up your home. 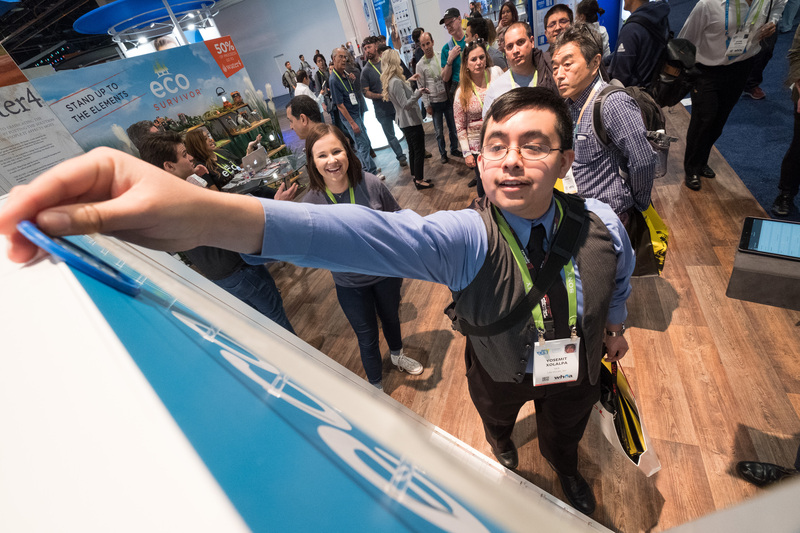 Reflecting back on CES 2018, the Jasco team has a lot to be proud of. We had two major smart home announcements with Amazon and Google, raised money to end the global water crisis, and not only survived, but thrived during the blackout with our EcoSurvivor and Energizer products. Amazon continues to improve and add to their Alexa powered products – currently sitting at a total of 6 unique Echo devices. While all interesting in their own way, the most impressive option is the new Echo Plus. The Echo Plus not only builds on the foundation that the Echo and Echo Dot models have established, but it also improves and adds to it. The audio has received a welcomed upgrade when compared to previous iterations thanks to the improved Dolby speakers that produce crisp vocals and extended bass to fill the room with 360 degrees of audio. While improved audio is great, the most significant difference from the rest of the Echo family is the inclusion of a built-in ZigBee smart home hub. Why is that significant? Why should I buy the Amazon Echo Plus over the others? Read here to find out all you need to know about the Echo Plus. Finding a gift that is cool, useful, and affordable is no easy task. From fun electronics, to trendy tech, to the latest fashion - the possibilities for your list are never ending! According to the Consumer Technology Association, approximately 68% of adults plan on buying some sort of technology gift alone. It's even harder to narrow down your wish list when you work for a company that makes a ton of innovative products. We asked a few Jasco employees to share what Jasco items are going to be at the top of their lists this year. After much deliberation, here are the top product picks our team members said they wanted the most for Christmas. 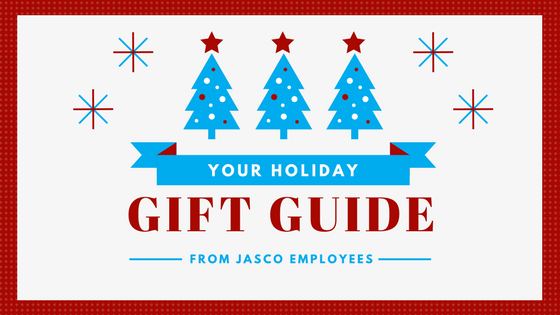 We hope this Jasco Holiday Tech Gift Guide helps give you a little Christmas list inspiration! At this point, you have seen or at least heard of voice activated virtual assistants somewhere online or from a friend. These devices have been around since 2014 and have continued to rise in popularity and are quickly becoming a device that you will find in most homes. 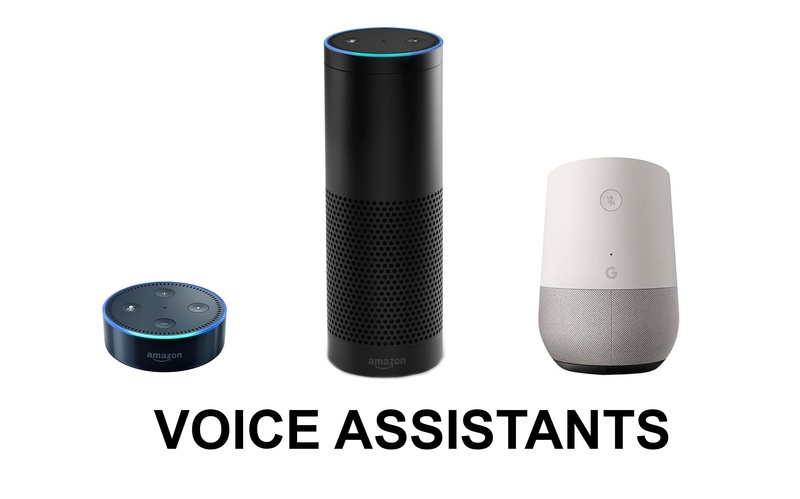 The major players in the voice activated virtual assistant space are Google’s Home Assistant and Amazon’s Echo, Echo Dot and most recently, the Echo Plus, which has a built-in hub that seamlessly connects and controls ZigBee smart devices. I will not be comparing the Amazon Echo Devices or Google Home Assistant and recommending one over the other. If you know you want to add one to your home and are trying to decide on a specific device, check out this article for some insight on which device is best for you. This particular post is simply to further inform you of voice activated virtual assistants and how they function as well as some ways you can use virtual assistants in your day-to-day to make life a little easier.